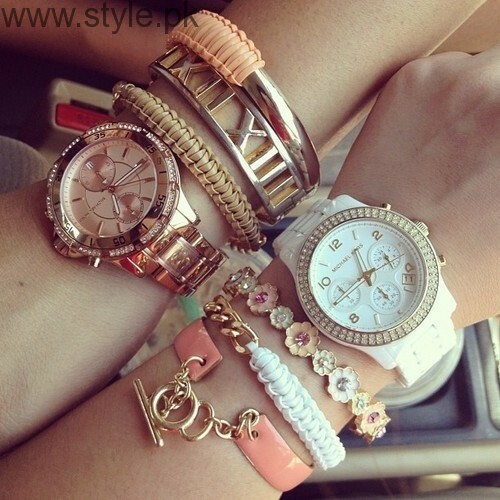 Only makeup and good clothing is not enough! 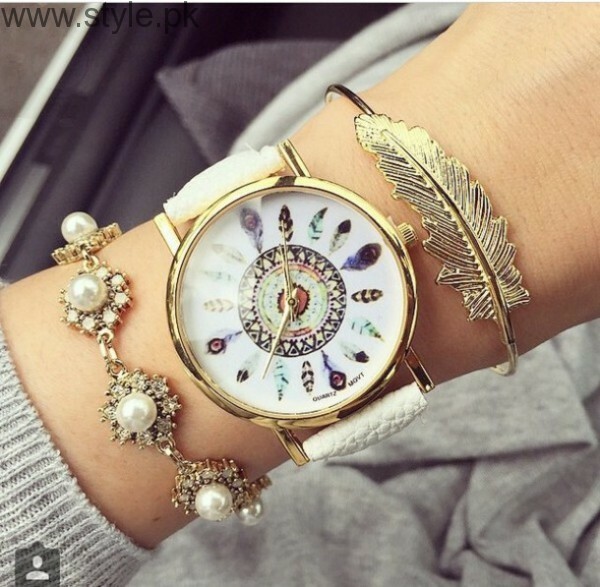 A lady also needs to wear some other accessories, in order to enhance her beauty, and look gorgeous. 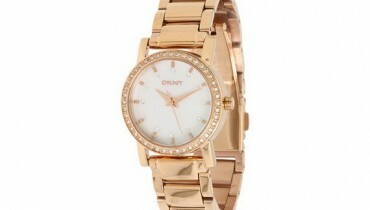 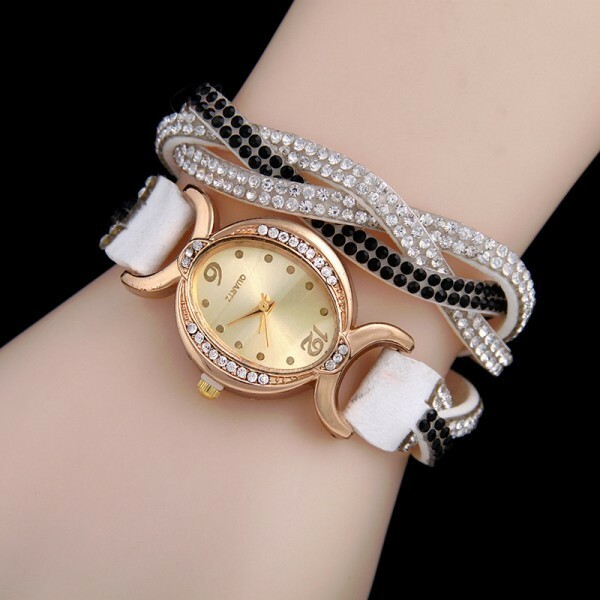 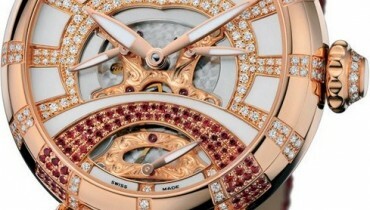 A beautiful watch on wrist gives a more youthful and stylish look to a lady. 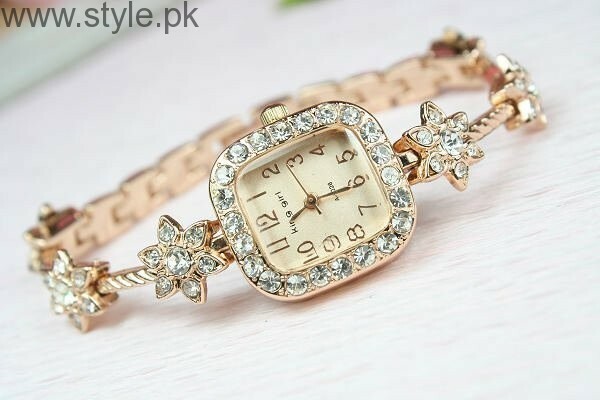 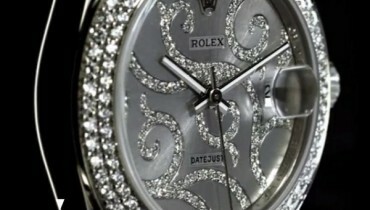 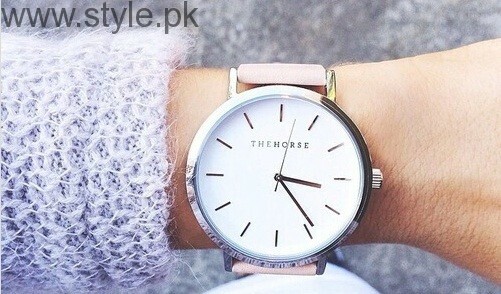 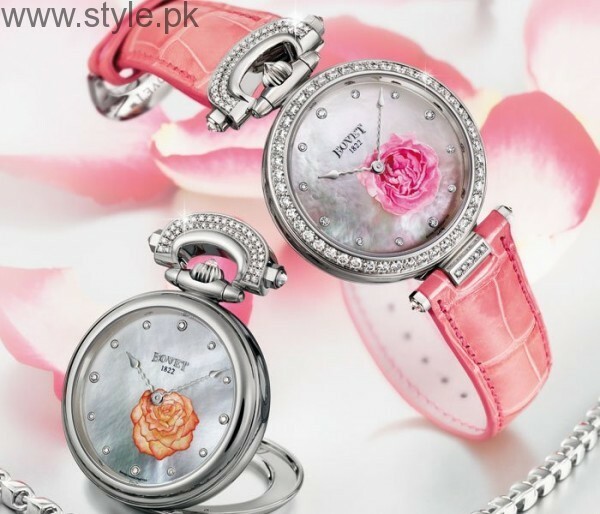 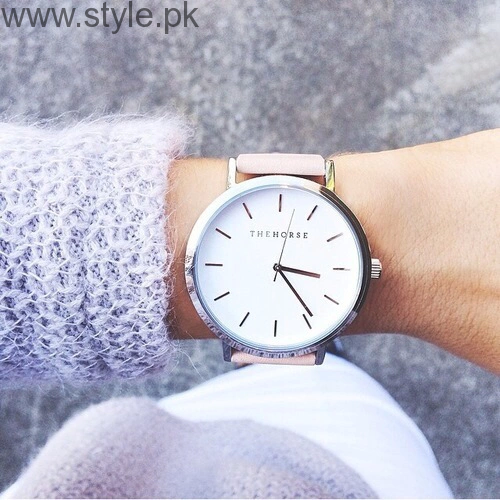 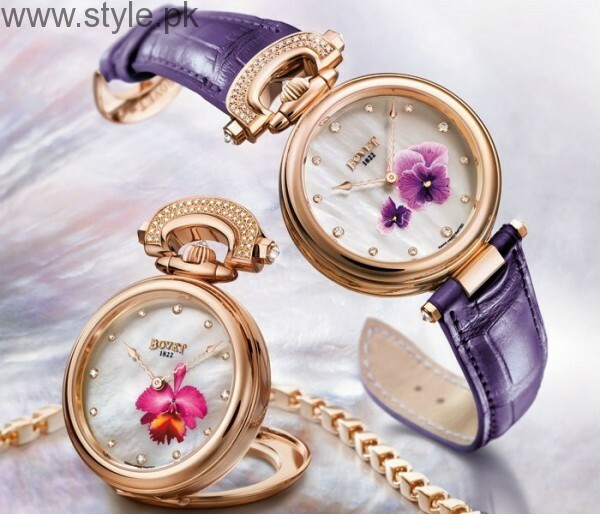 Here at Style.pk we have compiled a list of 15 beautiful watches for Pakistani ladies. 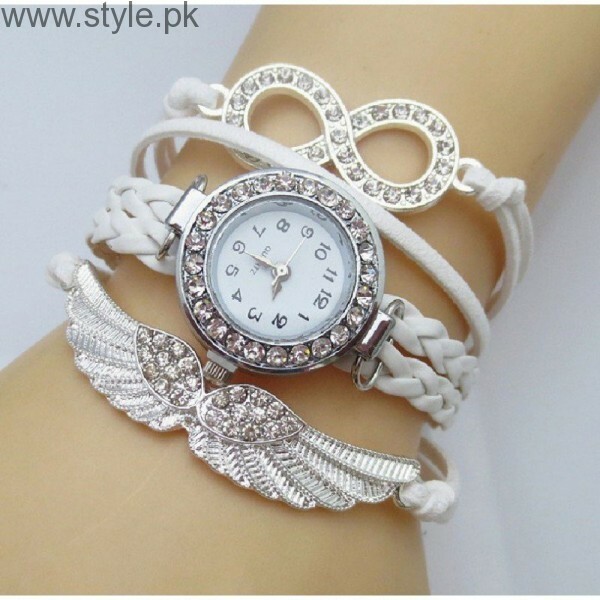 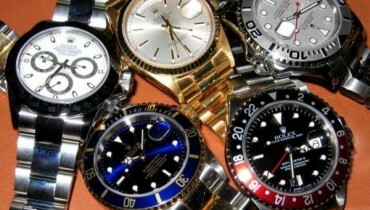 These wrist watches for girls are fashionable in every sense. 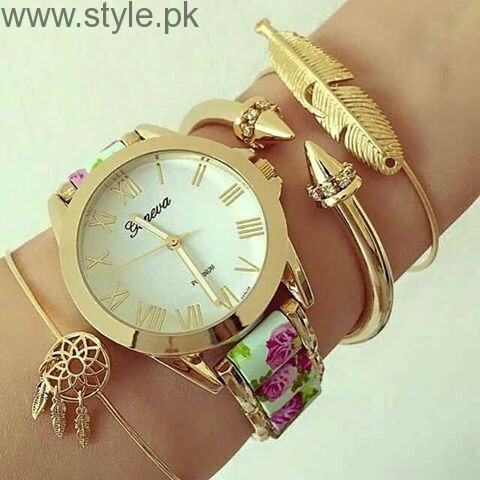 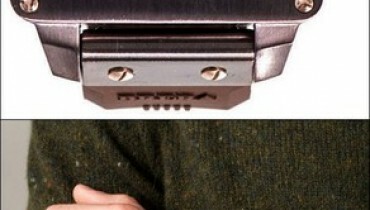 You can wear them on formal and casual occasions and is bound to give you a more dashing look.